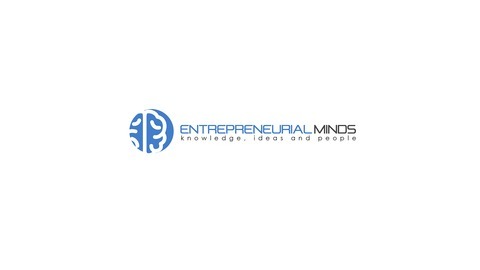 We are everything Entrepreneurial! 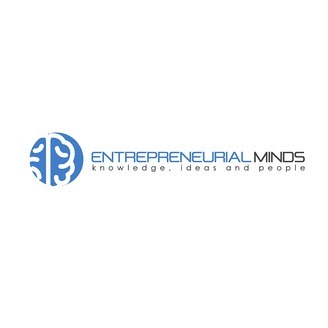 On this show we dive into the minds of the entrepreneurs and see what make them tick while supplying knowledge to help you grow your business. Today I think we have the most powerful story thus far on EM from speaker, author, entrepreneur and all around superwoman Tamika Quinn. To go through not just business obstacles but serious personal obstacles and still come out on top is amazing. Then turn around and do nothing but give of yourself to others makes it even better. How can you not root for someone like that right? Tamika drops some major bombs on us today and plus just gives us some great conversation. Tune in and enjoy as we dig into her entrepreneurial mind!